Simply put content marketing is the process of creating content with the idea of indirectly promoting a service or a product that you might have. So, it basically turns out that blogging and content marketing are the same thing, right? Content marketers are only those bloggers who actively work on producing content AND spreading the word about that content. And in order to be a successful content marketer, you need more than just SOME content. To make it work you need the RIGHT content. It’s about having material that your target audience can relate to. 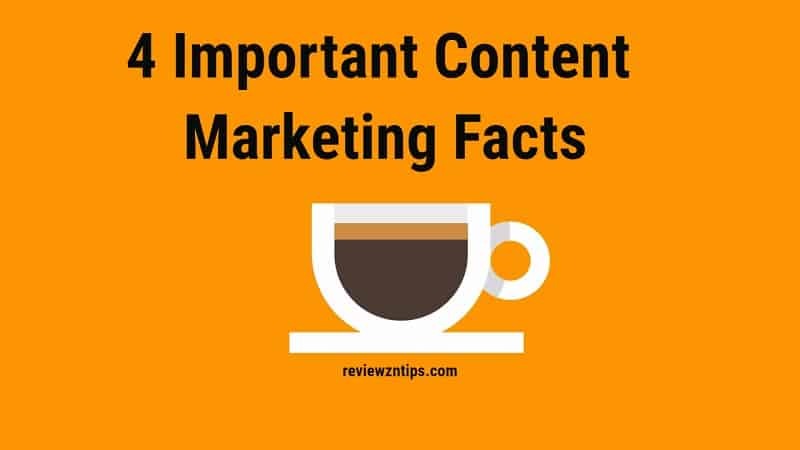 With that in mind, in today’s article I would like to focus my (and your) attention to four of the most important content marketing facts that you should have a clear understanding of if you would like to maximize your marketing results. There are those, claiming that long articles are a proof to expertise and therefore are the better content strategy. On the other hand some bloggers claim that shorter posts, make for a more engaging read with readers participating further and taking more action. So what should you do – short or long articles? Well my simple advice is to never measure your content by how much words it consists of. Yes, sometimes when you are writing for clients, the word count matters, because that is what the final price is based on. The fact however is that you can easily write a 2,000 word-piece with a lot of fluff and a lot of the same conclusions. But you can also produce a shorter say 1,000 word-long post that actually presents and details a unique and effective strategy. What I want to tell you is that you shouldn’t tie your posts around reaching a specific number of words. Instead of setting the goal of writing X number of words today, set yourself the goal of writing one full article, regardless of its length. If you are into blogging for more than a couple of months and you’ve only been publishing articles and nothing else, you are missing out! Remember – the word “content” does not relate to articles only. And there is no denying that if you want to improve your blog’s search-engine rankings, you need to have articles. After all without the words, your blog will pretty much be empty in the eyes of the search bots, crawling its pages. However there is nothing bad in spicing things up a bit every once in awhile! With the rise of platforms like Pinterest and Instagram, visual content is now on the piedestal. And although the “boom” is over, infographics for instance still pack quite a punch. I incorporated that type of content at the start of this year and the results have been more than good! The thing about an infographic is that it isn’t word-intensive and it relies more on “picturing” the story rather than telling it. That way the visitor needs far less time to digest the information and that often times results in A LOT of social sharing. Something else you could do (and I’m considering) is video blogging! Right now YouTube is the second largest search engine, so that’s a huge potential traffic source! All in all the idea is to not make your blog boring. The more types of content you embrace, the more engaging and interesting it will all be. 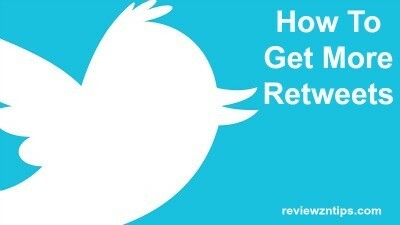 And after all that is one of the keys to turning first-timers into loyal readers! Having a really high level of expertise in a certain field of knowledge is one thing. Being able to translate that knowledge into content that provides useful information is second. And turning that content into a magnet for social sharing is third. You may have written a fantastic article about the best on site pipette calibration services, but no one are reading it? Unfortunately, what often times happens is that someone might really be good at the first two parts of the process. The guy has a lot of knowledge and produces some really interesting pieces of content. What he lacks however is a marketing approach. Even though in its niche, his content is tough to beat, he just doesn’t do anything to promote it. And if that’s what YOU are doing… Well you are relying on a miracle. The first thing you should do if you want to draw the attention is go out there and start promoting yourself! One of the reasons why a lot of companies create a blog for their business is because they have a static site that doesn’t drive much organic traffic. You see if you have a site that consists of just a couple of pages and several hundred words, you really don’t stand much of a chance ranking for keywords that are related to your business. If you are looking to rank for the words Durham Instruments, for example, focus on creating excellent content that no one of your competitors have even done! So what happens if you add a blog as a subdomain to your site is that now you have a source of fresh content on monthly or weekly (better) basis. Each article you write adds another page to your site, which is one more reason for the search bots to come and crawl your site. Each article also adds more words to your content, helping crawlers determine better what your site’s focus is…. Or at least that’s what the theory says. Well in fact fresh content is just the starting point. Simply adding page by page to your site, won’t necessarily help your site show high on the search-engine result pages. That’s the simple truth. What I’m trying to tell is that adding a blog to your business is a step in the right direction. However you should NOT solely rely on writing and publishing content to make the cut for you. You will hardly get traffic and SEO benefits without reaching out to other bloggers, giving strategies like guest blogging a go and actively engaging within the community of your niche. I really hope you liked what I shared in the above paragraphs! Don’t ever let length decide your articles, embrace different content types, work on getting social shares and consider guest blogging. All in all those are what I believe the four basics to successful content marketing. What do you think about length – is it a decisive factor? And what about guest blogging? Please take a minute to share your comments! I love this article, especially #1. So many people do focus on the length of the article (for SEO purposes) and it drives me batty. I never focus on length, but the quality of content instead. I may not be a pro blogger and do walk to my own beat but there are many ways to get your point across without counting words. Thank you for the reminder on this! glad that I came across this blog and got to know these important facts.